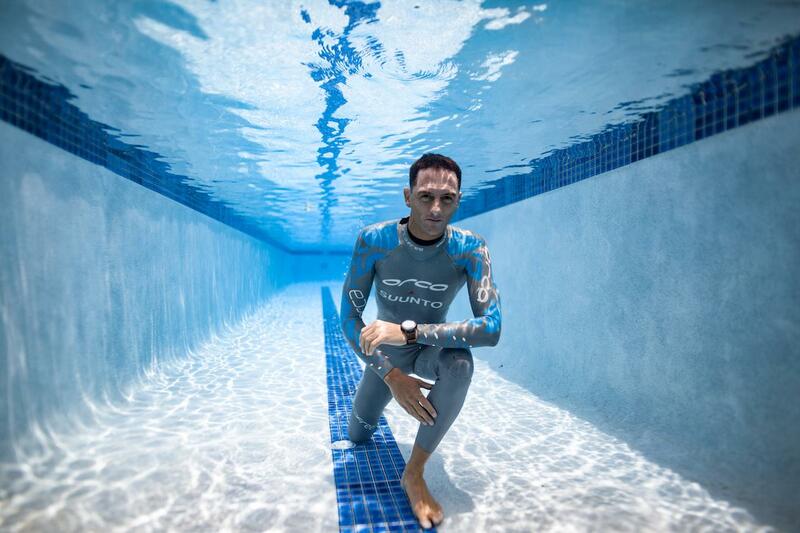 William Trubridge grew up on the ocean but didn’t begin to train as a freediver until 2003, when he was 23 years old. Fifteen years later, William holds the world records in two out of the three depth disciplines. He has broken total of 18 world records (at the time of writing), and shows no signs of taking a step back. Trubridge, from New Zealand but of British parents, hosts the most elite competition in freediving, Vertical Blue, held in Deans Blue Hole in the Bahamas – a location that William was the first person ever to freedive, and a place that has been his home and base for training for more than a decade.  Vertical Blue is also a freediving school for all levels of training, and William himself runs highly sought-after training workshops worldwide. Currently, Trubridge is the uncontested champion in Constant Weight No Fins (CNF), having repeatedly broken his own World Record in this discipline since his first World Record dive to 81m in 2007. His most recent No-Fins dive was to 102m in 2016, where this record stands well out of reach of even the strongest male no-fins specialists. 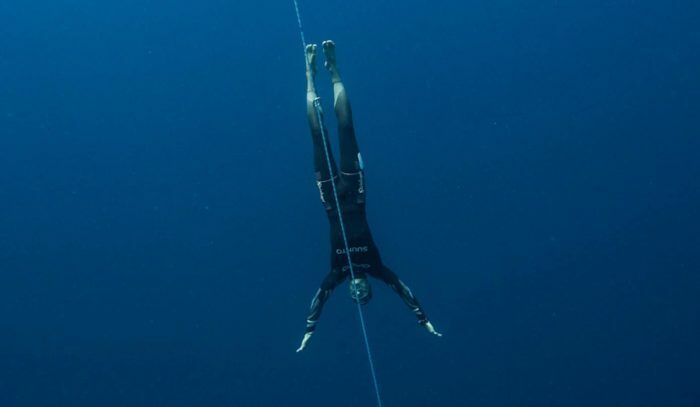 Alongside his CNF World Record-breaking trajectory, William has had a similar journey with Free Immersion (FIM), breaking his first World Record in this discipline with a depth of 108m in 2008. Furthering it several times since William most recently set it to a new depth of 124m in 2016 (this was matched by Alexey Molchanov in 2017 and is held jointly by both men). Whilst William’s career is by no means slowing down, he published his autobiography “Oxygen” last year to very positive reviews across the board, both from within and outside the freediving community. An articulate, measured and disciplined character, William shares below some insights into his motivations, achievements, training methods and life-lessons. William Trubridge: The same thing that did from the beginning: the journey of exploration into our own human aquatic potential. WT: Since you don’t mention that it has to be an athlete, then the people I admire the most in the freediving world are the safety divers. To work so tirelessly and selflessly, mostly as volunteers, and with such high standards of professionalism is nothing short of heroic. You (author Louisa Collyns), Marco Cosentino (Italy), Roberto Berto (Australia) and the others who return year after year to Vertical Blue have shaped it into the competition it is today. WT: Dean’s Blue Hole is top of the list obviously. But Roatan and the Bay Islands have always been a favorite, and recently Maui has surfaced close to the top of the list. DB: Can you tell us about any exciting locations that you would you love to freedive? WT: Jupiter’s Ganymede or Europa! [Both are moons of Jupiter, Ganymede being the largest moon in the solar system]. Otherwise, a dream I’ve always had is to freedive above the deepest point of Mariana’s trench and dive 1% (110m) on the way to the bottom. WT: Focus on technique. Don’t shy away from the hard yards of long training tables in the pool or ocean that will hone your technique, increase your power and streamlining, and embed the movement into your subconscious so that you can shut down the mind completely during the dive. WT: I’m not one of those who does aerobic cross-training. 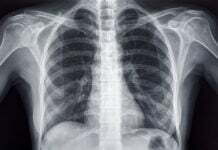 The only dry training I perform are stretching exercises (yoga and lungs), body-weight resistance training, and sometimes dry exhale static exercises. But none of that is really cross-training. WT: Boiled oats (porridge) with almond milk, raisins, blueberries and maple syrup. DB: What general nutritional principles do you follow? WT: Carb-loading pre-dive. Alkalizing diet post-dive. Plant-based foods (other than fish I catch spearfishing and parmesan cheese). DB Where do you see yourself in 5-10 years? WT: In my book Oxygen I describe my attitude towards goals. WT: One of the most memorable was the Arch Dive (across the arch that connects the Dahab Blue Hole with the open ocean). I write about it in Oxygen as well, but it was memorable mostly for its singularity: a world record can be any depth, measured as a whole number of metres (and what’s a metre anyway, other than an imperfect and fairly arbitrary division [one ten-millionth] of the distance between the equator and the North Pole?) but swimming into Dahab’s Blue Hole, is a unique accomplishment, like climbing a sheer rock wall for the first time.. Here’s another quote from Oxygen: “Its ethereal blue, framed by shaggy walls of coral and sponge, was an image I could not forget. It awed me, and haunted me with temptation, like the locked basement door in a horror film,” but you’ll have to read the book for the description of the dive itself! WT: I guess I can’t go past Project Hector [In 2010 William became the first human to descend to 100m (330 feet) during Project Hector, an event aimed at bringing awareness to the plight of New Zealand’s critically endangered Hector’s and Maui’s Dolphins species], but also the most recent 102-meter world record was a big deal , as I don’t think I had ever dealt with that much (self-inflicted) pressure in a dive before. You can find out more about William Trubridge at www.williamtrubridge.com.